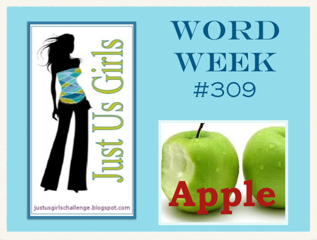 This week’s challenge is the Word Challenge – Apple. I used several masking techniques and some ink-blending on this card. 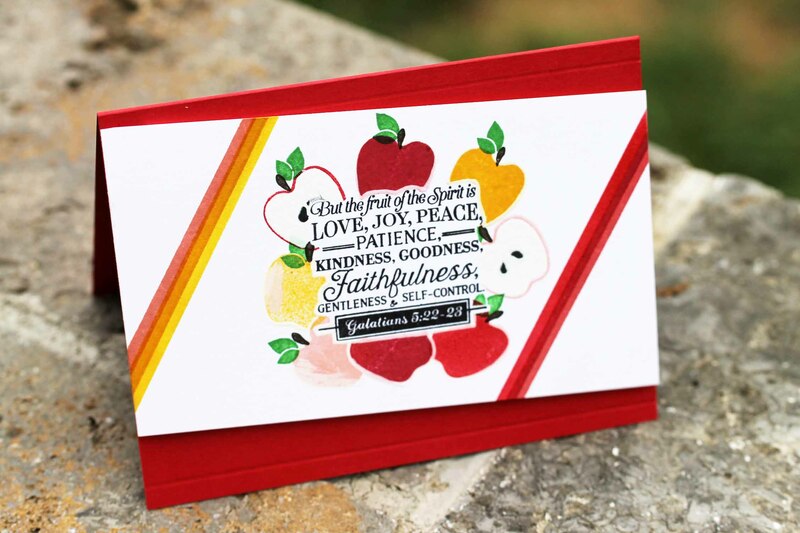 The stamps are from PTI, A Cheerful Heart & L’Shanah Tovah Mini Stamp Set. 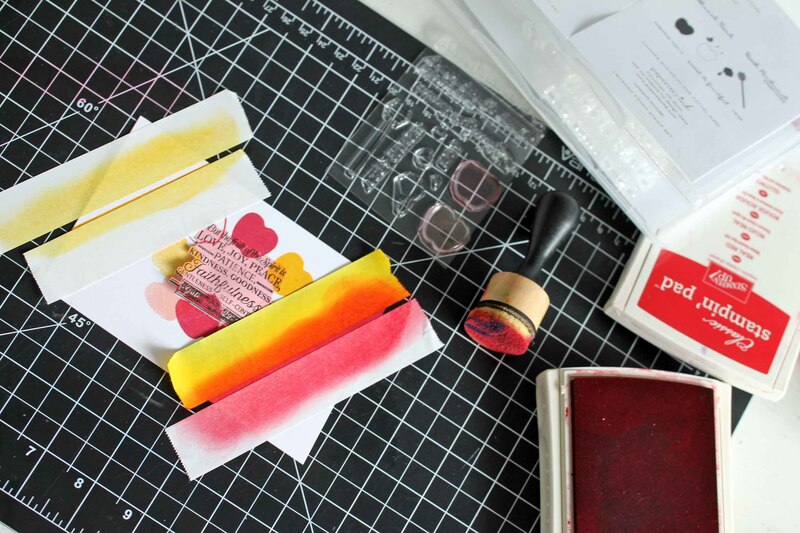 All paper and ink are Stampin’ Up, with the exception on the black ink which is VersaFine. I also used a Uni-ball Signo white gel pen to color in the apple halves and do some tracing and highlighting. I think that I’ll link up over at The Male Room’s Challenge this week. Their prompt is FRUIT. This entry was posted in Just Us Girls. Bookmark the permalink. I do like this card with all those fab apples. Love the masking technique you used. Thanks so much for playing along with our Fruit challenge at The Male Room, sorry to be so late commenting!! Wow what a fabulous card you made for your first challenge as our Guest at JUGS. Love having items placed on an angle. Great layout. Looking forward t seeing more of your work next week. So glad you are joining us for September Melissa. What a pretty card! 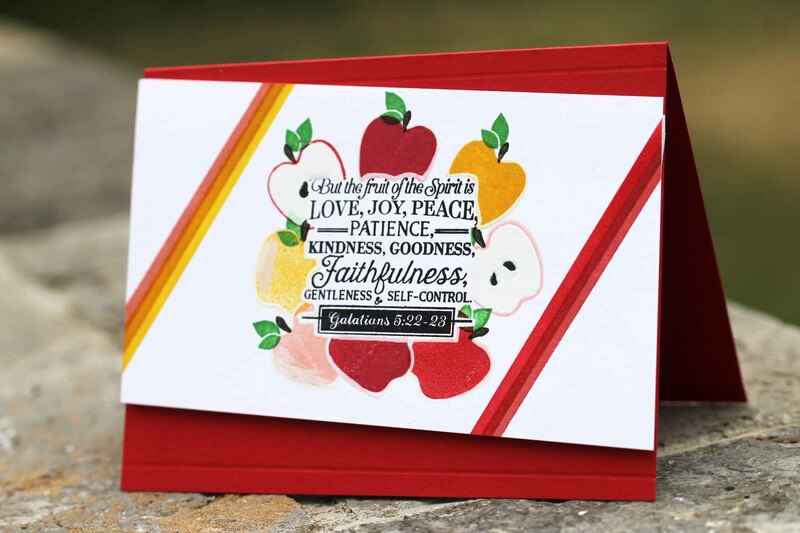 I love all the masking and the design of the card too! Welcome to JUGs for September! 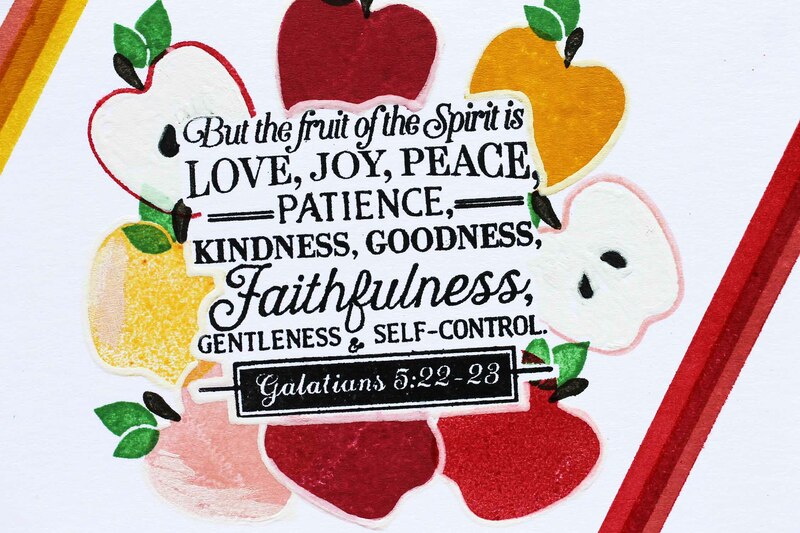 What a wonderful sentiment, and I love it placed in the middle of those gorgeous apples! So happy to have you with us this month at Just Us Girls! Fantastic job with our Apple Challenge Melissa and we are so fortunate to have you with us this month! Have a wonderful day! Welcome Melissa! Your card is awesome with all of that great masking. Love the variation of colors with the apples. Beautiful card! Love all the masking techniques you piled on! So happy to have you as our September Guest Designer at Just Us Girls!